Let the coming year be a glorious one that rewards all your future endeavors with success. 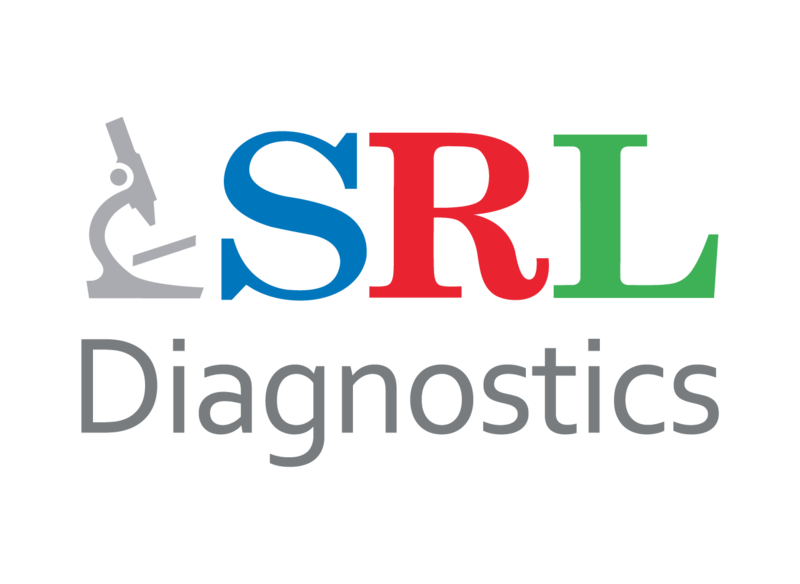 SRL wishes you and your family a happy new year! Recognising the sacrifices and dedication of Emirati martyrs who have given their life in the UAE and abroad in the field of civil, military and humanitarian service. MOVEMBER is annual event raise an awareness to Men’s Health issues such as Prostate Cancer, Testicular Cancer, Bladder Cancer.